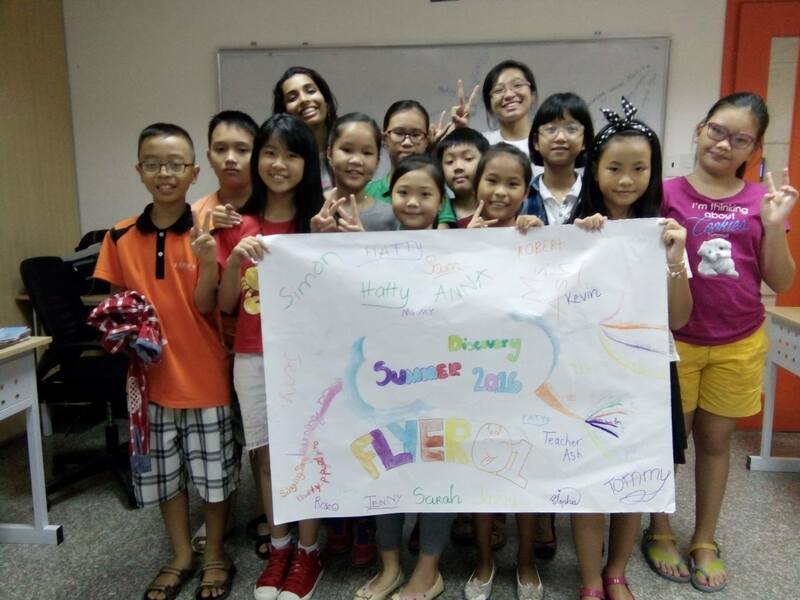 Teaching English in Vietnam is an easy-to-get job. 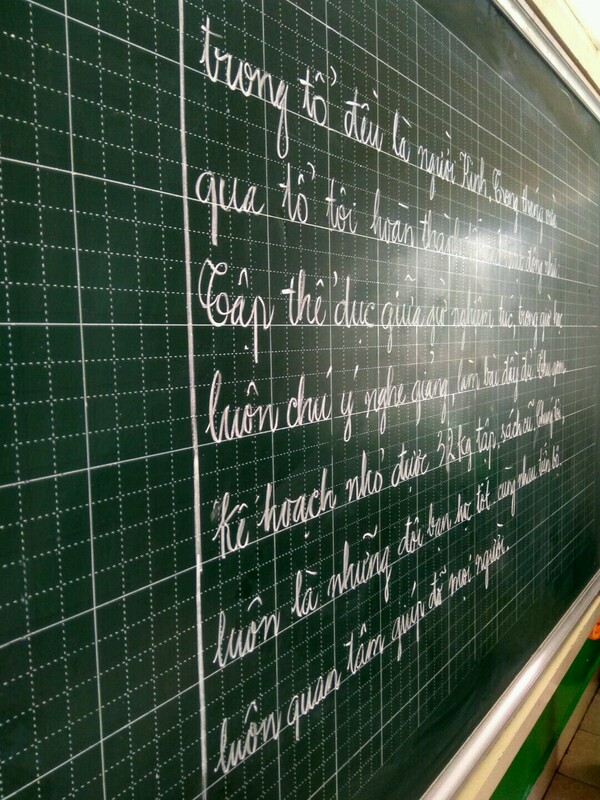 Vietnamese parents are extremely eager to ensure their children are fluent in English. The adults themselves are also always on the lookout for native speakers to tutor them. As a whole, the country understands that learning English is important in today’s society. They know it can open doors in both education and employment. Due to this, it is not uncommon for an English teacher to have quite a few options available to them, each allowing them to make an extremely good living. Coupled with this, Vietnam is one of the fastest emerging markets in Asia. It has a large expat community and a population of teachers that is growing each day, with low living costs, high salaries and is full of exciting things to see and do. Am I qualified to teach? Where should I stay in Vietnam? What jobs you will actually be doing? First things first, one of the major draws for teachers in Vietnam is a relatively high salary in comparison to living costs. It is quite common to make a salary of over $1500 for 20 to 25 hours work a week, and it is easy to earn closer to $2000 if you are willing to take on more work. You should aim to earn between $17-$22 per hour and really should not work for much less. It really is joy to watch your bank account grow without having to pinch pennies and the vast majority of teachers come here to save money. You can easily save up to $1000 per month. Accommodation is also relatively cheap (again by western standards) and you can live in some truly beautiful apartments or villa style houses for around $300 a month. However, this can vary depending on location. It is important, however, to remember that you may also have to put down a deposit on your new home. Depending on the property owner, they usually ask for one to two months’ rent as a deposit. So, I would recommend having some savings in the bank before you arrive. Obviously, this will differ from person to person, but just make sure you have enough to cover your accommodation and living costs until your first paycheck. While this completely depends on your spending habits you should be able to live on about $400 to $700 a month. Speaking of paychecks, you will also need to set up a Vietnamese bank account in order to be paid. Citibank Vietnam is a bank that I would recommend as all correspondence can be made through English. You will need a Residence Card and a Work Permit to open an account, but any potential employers should be more than happy to help with this. 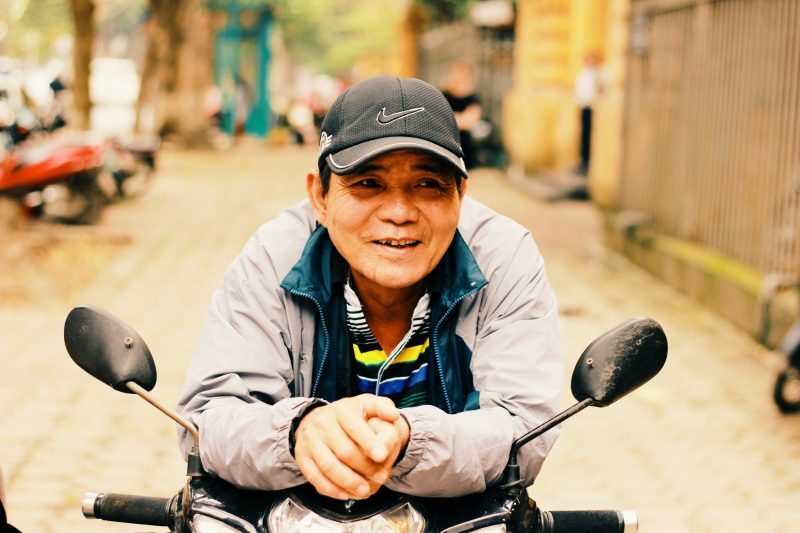 If your interest has been piqued, there are a few important things you will need before jumping on the next flight to Vietnam. You will need a TOEFL certification from an accredited source. This is the most important piece of documentation you will need. I recommend ensuring that the course you choose has some form of face-to-face time with an instructor, as many employers prefer this to a course that is completed entirely online. The Cambridge accredited CELTA (Certificate of English Language Teaching to Adults) is the most highly recognised and sought after qualification for employers, not just in Vietnam but all over the world. The course is intense but provides you with the best possible chance of being employed here. It will also ensure you are comfortable in the classroom and able to provide high quality lessons to your students. Another qualification similar to this is the Trinity TESOL. These courses can be completed all over the world, including Vietnam should you choose to arrive here first and then begin studying. More and more employers also now require candidates to have at least a bachelor’s degree. There are some centres who will still employ native speakers without a degree but this is becoming less common. This may not be as much of an issue if you are a native speaker, however those of you whose first language is not English may come under slightly more scrutiny. This is particularly important to keep an eye on before you decide to move. The two biggest hubs for ESL teachers in Vietnam are Hanoi and Ho Chi Minh City. You should consider these areas first as it is relatively simple to find employment here. 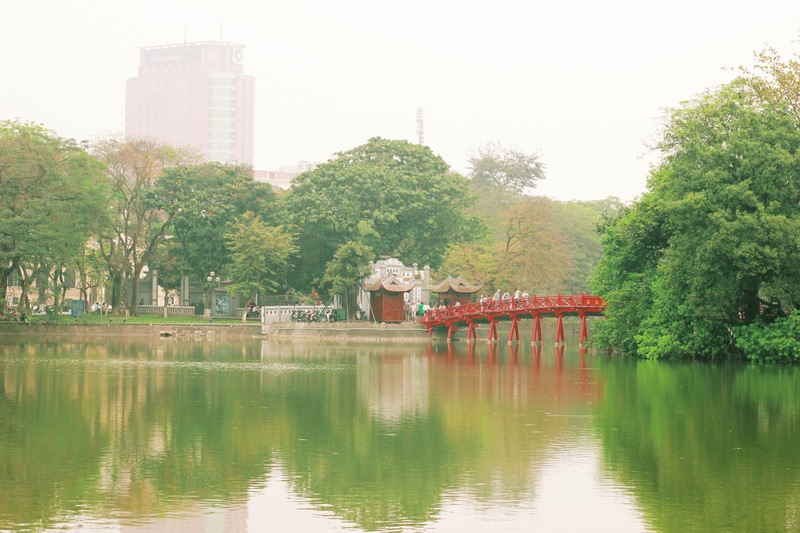 A tranquil scene at Hoan Kiem Lake, Hanoi. Hanoi is the country’s capital and is the second biggest city in Vietnam. Life in the capital is a little more laid back than in Ho Chi Minh City. 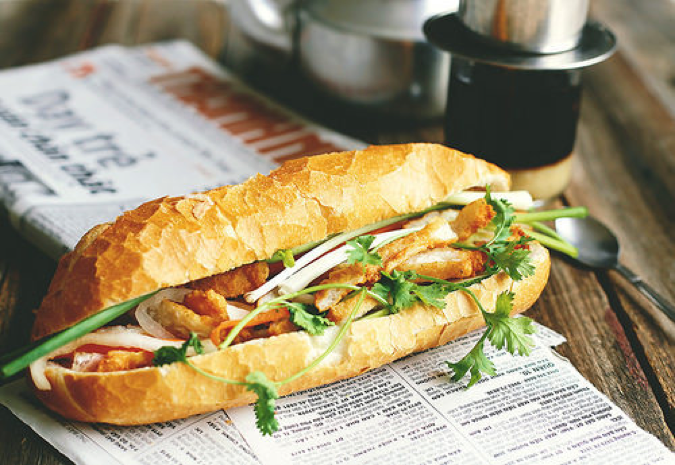 It is also a more traditional city, so if you are particularly interested in Vietnamese foods, culture and history, this should be your destination. Also, you can check out its hidden gems here. 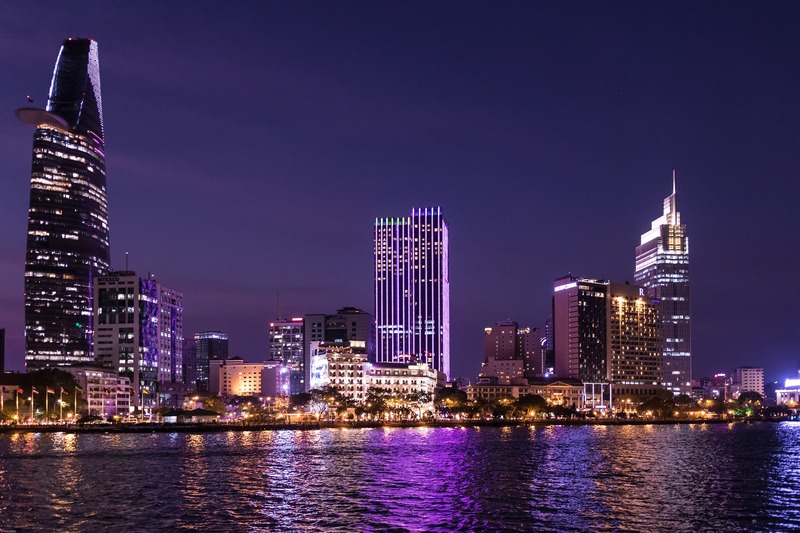 The lights of Ho Chi Minh City at night. Ho Chi Minh City differs from Hanoi in that it is a livelier. It’s a city that doesn’t sleep and has lots of great clubs and bars. It is much more westernised than Hanoi, and is an excellent city to do business in. It also has a larger expat community. There are plenty of chances to meet more westerners here, so there is the potential for more support should you need it. 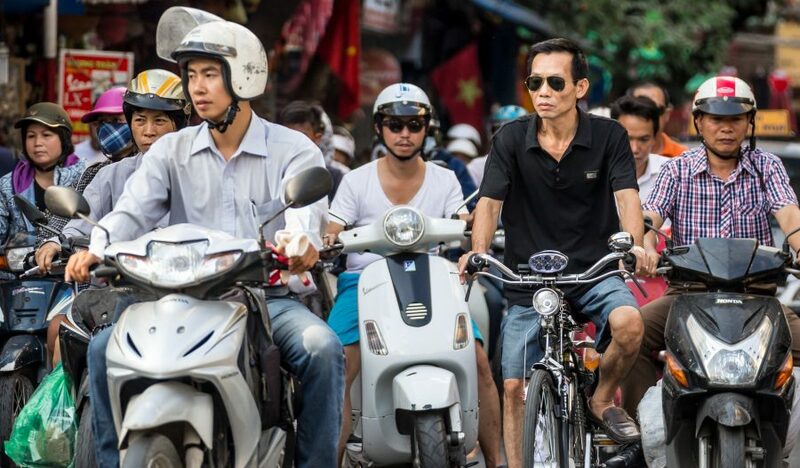 You can use our guide to discover Saigon to help you make a decision on which area to travel. 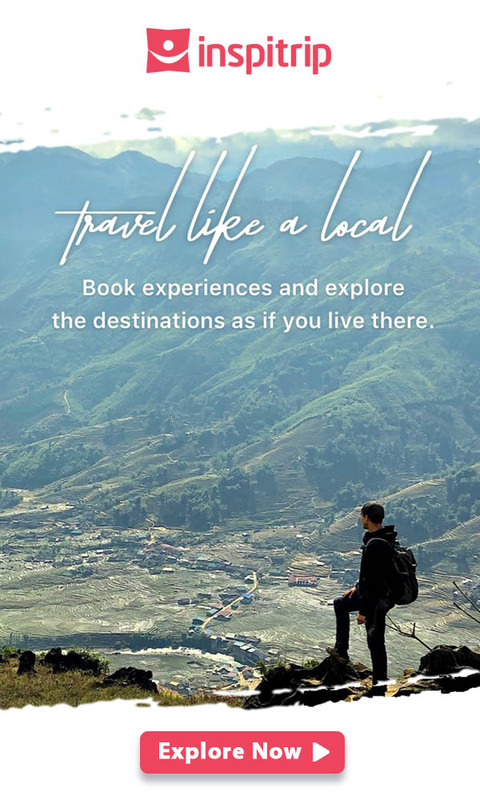 You could, of course, travel to some of the country’s other rural provinces if you are feeling particularly adventurous, however you may find life a lot slower in these areas. Whether you have decided to go to live by the beach in Da Nang or get stuck into the hustle and bustle of Ho Chi Minh, the lifestyle in Vietnam is second to none. You can eat in delicious restaurants (check out our guide on what food you must try), live in stunning accommodation at reasonable prices, enjoy the excellent nightlife or go on shopping sprees (all while saving money). There are also lots of opportunities to travel to some really exciting places in Vietnam. The country also makes a great base to see lots of South East Asia. Flights are relatively inexpensive to neighbouring countries and some employers even organise trips for their teachers. There are some slight drawbacks. The country is struggling to deal with pollution, particularly in the air. It is currently lagging in the bottom ten countries for air quality in the world. There is also lots of traffic because public transport is virtually non-existent. Driving can be hectic. You need to keep your wits about you, especially at rush hour. Kids at assembly in a public school in Saigon. Chaotic, exciting and fun are some of the words I would use to describe the public elementary schools. Class sizes in these schools can range from anywhere to 40 to 50 children, aged from 4-11. The schools arrange classes from grade 1 (the youngest) to grade 5 (the oldest). The classes can seem particularly daunting at first, as you stand in front a crowd of energetic kids all baying for your attention. Once you get comfortable, however, this is definitely the most fun you will have teaching here. The class content is fairly simple. Each lesson will require you to teach a few words and phrases to the class and have them complete some small exercises from their schoolbooks. You can play lots of games with the children to keep them entertained and engaged. Once you feel at home in the classroom, you will start to enjoy seeing their faces light up when you enter the room. Kids play games on the board in a public school. The facilities in these schools can vary. Some will only have a black board, requiring you to do lots of drawing to keep the kids entertained (don’t worry- they love it if your drawings are rubbish). Others can have computers, interactive whiteboards, T.Vs and CD players depending on the school. I recommend you prepare your first few days of classes keeping in mind that you may only be armed with chalk and a black board (and get some drawing lessons before you leave!). Some teachers also teach in high schools where the same rules apply but the content of each lesson is more advanced. In some cases you may be asked to teach basic maths and science through English. This is to help the kids learn the terminology involved in the subjects. So, don’t panic if you aren’t a maths genius. A typical classroom in ILA language centre. The language centre is a completely different experience. The language centres class sizes range between 10 and 20 and come fully equipped to deliver extremely high quality and engaging lessons. Almost all of these centres offer teachers access to a computer and a projector so you can use visual and audio presentations to keep the kids involved in the class. These schools use content-based learning to help the kids build up the required level of English to study, travel, and work in English speaking countries. This means the lessons are based around topics like pollution or the economy as opposed to the basic vocabulary of the public schools. The kids are bright, friendly, and all eager to learn. It’s a lot of fun to teach at these centres and most of them have great support systems in place to help you improve your teaching. I would highly recommend getting in touch with ILA. They are Vietnam’s leading English language teaching organisation and they offer great facilities and support structures to all of their teachers. After you have all of these documents in order, the next thing you need to acquire is your visa. You should enter the country on a 3-month tourist visa. The easiest way to do this is to go online and pay a minimal fee for a visa acceptance letter. This will allow you to gain your visa on arrival at the airport. 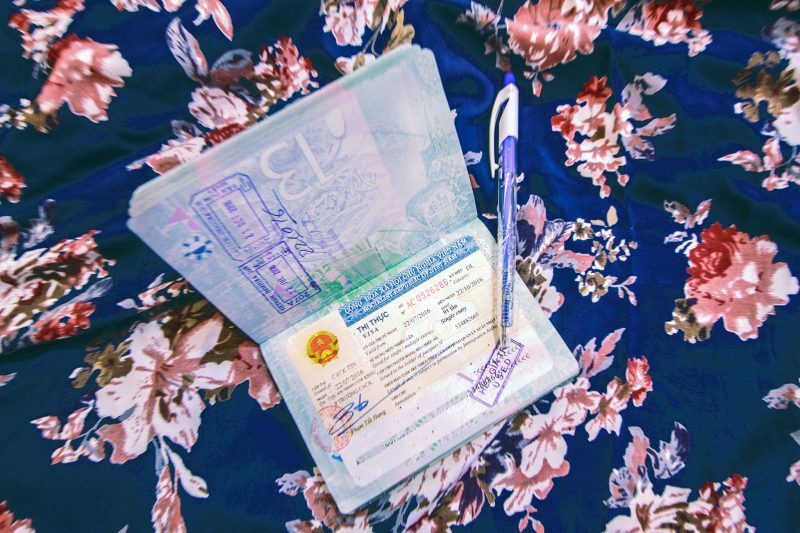 Once you have made contact with your employers, they will then begin the process of obtaining a work permit for you, allowing you to work legally in Vietnam. I highly recommended that you discuss this with any potential employers at length as this process can take a few weeks. You may not want the unnecessary hassle of your visa running out before your work permit is completed. Almost all employers take this process seriously and get to work on it straight away. As you will more than likely be dealing with teenagers and children a police background check is important to have. These are relatively easy to obtain and a quick visit to your local police station should see this sorted. Just make sure you leave enough time for your local law enforcement to process the documents. Some wait times for these checks can be up to a month. This is important. Do not panic. Lots of people find their first few days on the job difficult and it is nothing to be worried about. Just stay calm and focus on improving your skills to deliver high quality lessons. You will quickly learn what works for each class and what doesn’t, it just takes a small bit of time. A local posing for a photo on his bike. A local will be able to help you settle down and it is always good to have a friendly face living near by. They can show you where the best places to eat and drink are as well as suggesting places to live. They will know the advantages and disadvantages of certain areas and can potentially save you a lot of hassle. You will need to buy a Vietnamese SIM card upon your arrival. You can do this either by going to a phone shop with your passport and registering with the company. Another option is to buy one from the side of the street. This is a difficult process as most phone shops and street vendors haven’t got sufficient English to communicate what the package you are paying for is. Having someone with you who can communicate with the vendors is a must. Scooters are the main mode of transport in Vietnam so it is a good idea to get a hold of a local guide to show you the ropes. They can help you rent a suitable bike and show you how to drive it. You can look at our blog post Essential Vietnam Travel Tips for even more advice on living in Vietnam. I cannot stress highly enough the importance of having clothes that allow your skin to breathe. This is especially important in the public schools where not every class will have air conditioning. In addition, employers expect you to dress professionally in all teaching jobs here so make sure you pack carefully. Always have a bottle of water with you in class. You will be talking for long periods and often talking over noisy students. It’s important to make sure you have something to drink to help your voice last the distance. Try to find ways to keep your classes quiet without raising your voice. It can be difficult to keep larger classes quiet but you will quickly lose your voice if you have to keep shouting over the chatter of 50 kids. Get creative. The kids love a reward system. It can be as simple as a points system, create teams, and add or subtract points depending on the team’s performance. Pit them against each other for some hilariously intense games of hangman. I recommend getting your hands on your own bike as quickly as you can, as you may have to travel to a small distance to your school. Take your time to get used to driving, as it can be slightly chaotic. If you’re not in a position to get a bike you can use Uber which is relatively cheap and reliable. However, make sure to give yourself plenty of time in case of delays using the service. Facebook is an invaluable asset for people who have just arrived in the country. 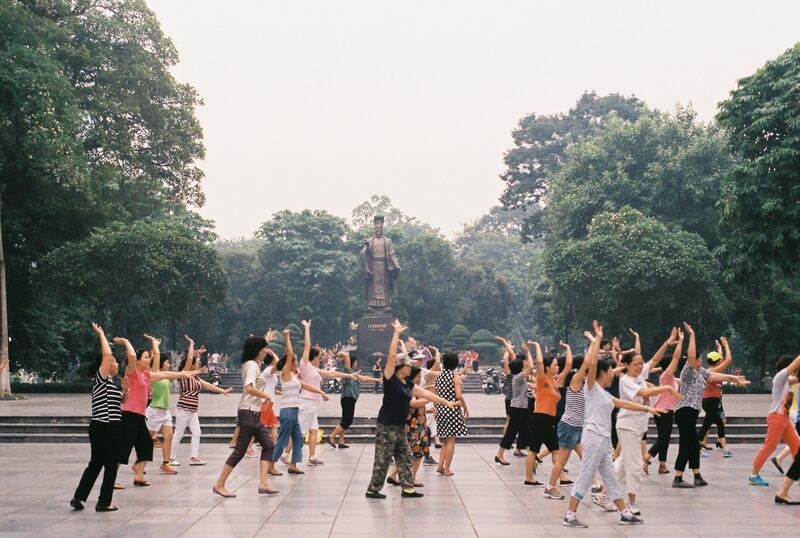 There are numerous groups for expats who are teaching English in Vietnam. The people on these pages are more than happy to point you in the right direction. They are also a good source of news from around the country, and can help you keep up to date! How can I email you directly about this post? This is excellent. Thank you for your contribution.